Why two-way radio is far more reliable than a mobile phone network and what you can do to ‘harden’ your network still further. DMR networks are designed from the outset with high levels of reliability, robustness, availability and security. This is inherent in the nature of the architectural design, the hardware, the software, the devices and the accessories. The first major advantage DMR systems have over commercial cellular networks is that you can tailor coverage exactly where you need it to fit your area of operations, including within hard to reach building interiors and basements. In contrast, cellular mobile networks subscribers have no influence over the coverage available to them unless they are willing to pay for boosters or deploy their own base stations. Mobile network operators (MNOs) provide ‘best effort’ coverage largely governed by population density, so they cannot necessarily be relied on to provide adequate coverage where you need it. It is also easy to align two-way radio systems with the size of the subscriber base to provide the right level of capacity. Furthermore, a correctly designed Hytera DMR network can be easily scaled up to add further capacity in the future as demand grows. Another major benefit of DMR networks is control. You own the infrastructure and radios and can control all aspects of the system, again unlike cellular networks where the infrastructure and network performance are entirely in the hands of the subscriber’s mobile operator. 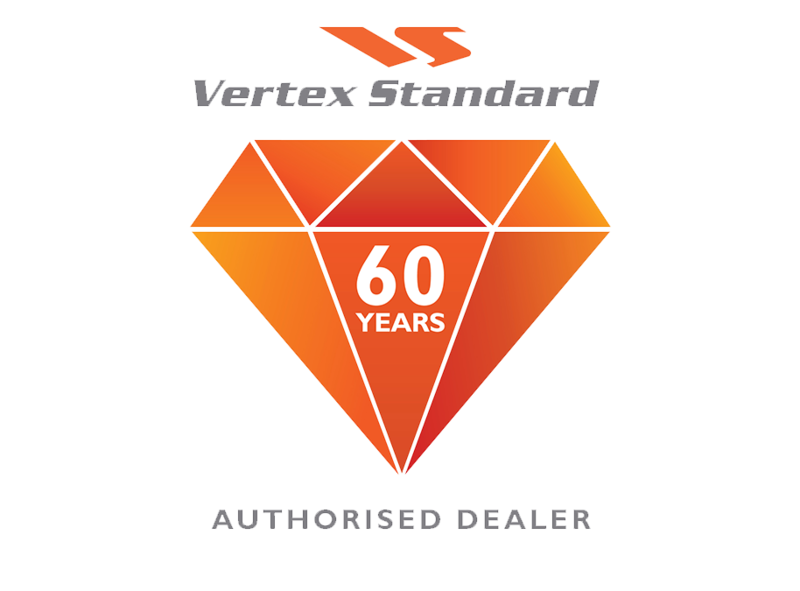 DMR allows you to identify, authorise and authenticate radio users, devices and applications and to reject unauthorised access to the network. Lost or stolen radios can be ‘killed’ over the air (and reactivated) to prevent any attempt to hack the network. Security can be further enhanced through various encryption options. 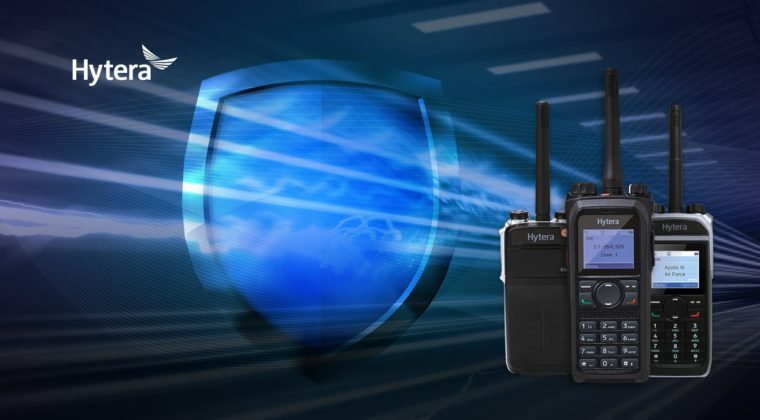 Depending on the model, Hytera DMR radios support basic, basic analogue scrambling or basic encryption of 0-255 bits (10, 32 or 64 characters keys) or Enhanced DMR Association ARC4 40-bits encryption. Alternatively advanced encryption based on the standard AES128 bits or 256 bits are supported and for some very fussy customers, they can have a customized SIM or SD Card encryption designed per their specifications can also be supported. This sort of protection is not available on commercial mobile networks. DMR users can also ‘harden’ their networks to provide much greater levels of redundancy, resilience and ‘fallback’ operations. Primary network servers can be backed up with secondary hot-standby servers preferably located in separate geographic locations to avoid something like flooding knocking out both at the same time. Backup data storage solutions on disks and so on should also be considered. Power is of course a major issue as without it a base station/repeater site will go down, or worse still, if power to a central controller/switch fails, then the entire network may fail. Backup power generators (generally diesel, or possibly solar) with battery packs can take over for whatever length of time they are designed to run for. Base station/repeater sites can also be hardened against lightning strikes, storm damage and flooding. A rigorous maintenance and equipment testing regime will also ensure the network elements are regularly monitored and kept in good condition. 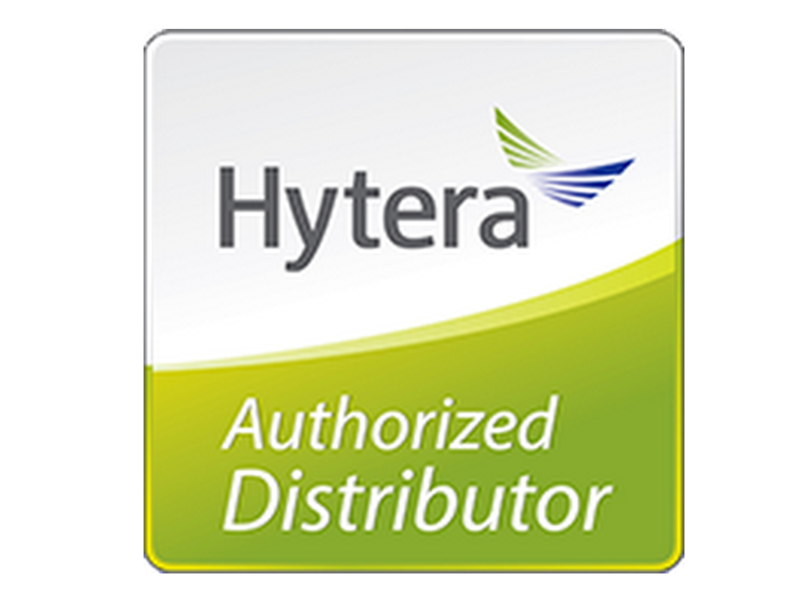 Hytera outdoor DMR base stations and repeaters are housed in robust casings with high levels of dust and moisture resistance and have the ability to operate efficiently in extreme temperatures. That said, it is worth regularly testing the repeater infrastructure, inspecting antennas and cables and even choosing double-screened coaxial cabling or stronger to help reduce interference and passive intermodulation problems in the first place. It is now quite easy to remotely monitoring network equipment and performance in real time for both technical and environmental parameters. It is possible to add low power sensors at base station/repeater sites to measure power inputs and outputs. They can also monitor ambient temperatures within repeater cabinets in case of issues with the heating, ventilation and air conditioning, which might affect the hardware. A good network monitoring regime will provide early warning of potential problems and enable proactive maintenance to be carried out. All of this is within the gift of the DMR network owner to control depending on the maintenance regime and the service level agreements negotiated with the maintenance contractor. The hardware associated with modern digital radio networks is very robust, but radio standards like DMR are increasingly reliant on software and the use of commercial off-the-shelf servers, switches, routers, and firewalls, all potentially connected to public networks, which means they are more vulnerable to cyber attack. It is important, therefore, to have robust cybersecurity measures in place, and to ensure these are kept up to date as upgrades and new security patches are released. Your DMR network will be inherently more reliable, resilient and available than mobile networks. But as outlined above, there is a lot more you can do to harden your network to make it even more resilient, depending on just how vital your communications are to your organisation’s operations.